At Go Bake, children learn about the food we eat, sample new foods and create new dishes in a stimulating environment! We encourage children to get baking! 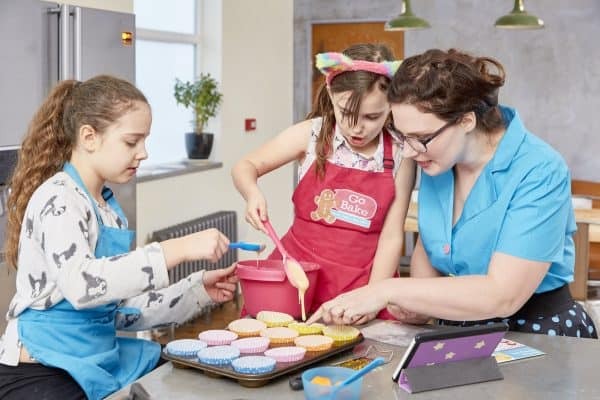 If you want your child to open up to possibilities of food, cooking and baking, this is the fun (and slightly messy) class for you! Booking is essential via info@gobake.co.uk! Pirates Play Centre: Wednesdays from 12:30pm – 1:30pm!